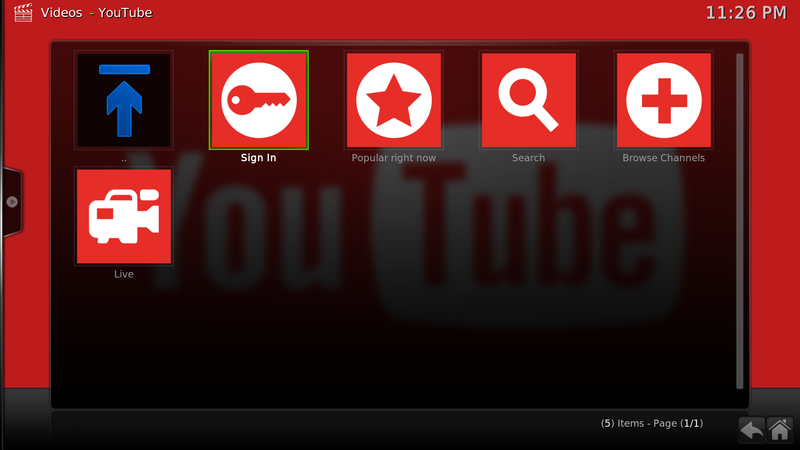 X-Media Center is your all-in-one Media Library. Entertainment HUB, 4K Media Player, plus much more. Based on Kodi, an award winning Media Center – X-Media Center (formerly known as XmedexXBMC) can be used with unofficial third party add-ons that interface with many of the most popular online streaming web sites with a simple on-demand style navigation – without the need of using any web browser. 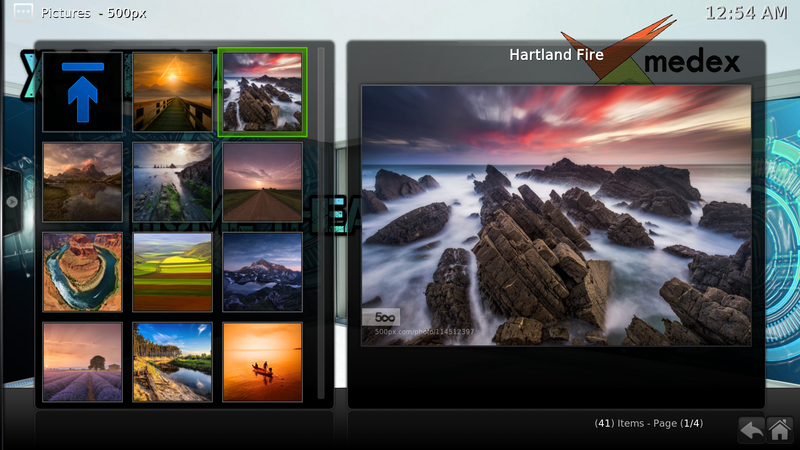 Import and organise your personal digital media into the X-Media Library, for beautiful presentation & playback. X-Media Center has built-in “scrapers”, which can automatically add cover photos, images & plots for your video and music files. 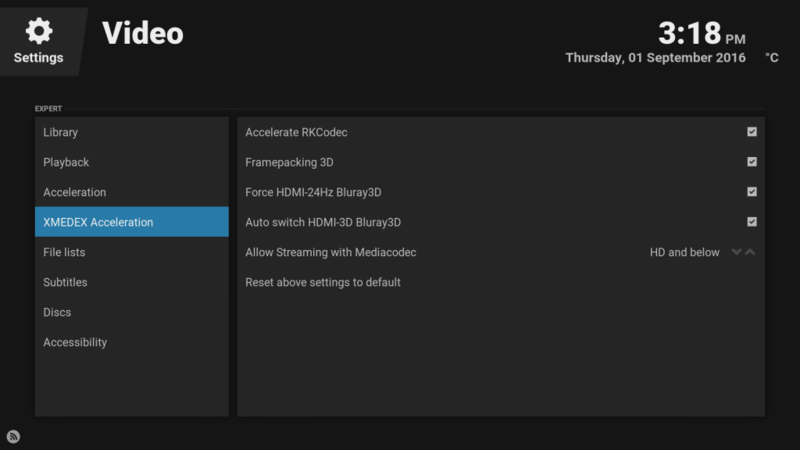 X-Media Center has a built-in PVR Client. This addon allows the user to configure IPTV Live TV & EPG TV Guides directly within the platform, with MPEG2 HD Support. You can play and view most videos, music, photos, podcasts & other digital media files from local and network storage media, as well as internet streams. Additionally, you can download and install third party applications within the platform to view content via the internet. Bring the home theater experience straight to your living room. 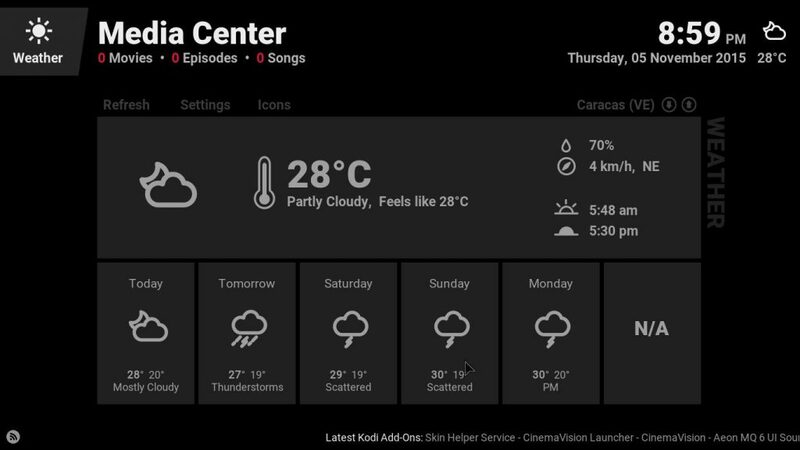 XMedia Center has been tailored for Android TV Boxes. Our latest edition merges Kodi 17 with Kodi 16 for optimum performance. It is capable of streaming Full HD, True 4K, aswell as HEVC (H.265) video content. Enjoy multi-format video/audio playback, Auto Frame Rate Switching, HD Audio & more. *XMedia Center Key Contributors: James Lin (RockChip Engineer) Core development & functionality, XMEDEX (Software Team): enhanced features, final tweaks & customisation. *Some parts of Open-source code used from Koying’s SPMC project. Skin licensed under the Creative Commons & created by the talented ‘jurialmunkey’ Kodi Skinner. Real time weather updates, wherever you are. Simply add your suburb into the Weather settings. *Please note that XMedia Center is compatible with third party Kodi Addons, however, does not have third party addons pre-installed by default. * the first download option is specifically designed for our XTREME & XTREME Plus devices only. 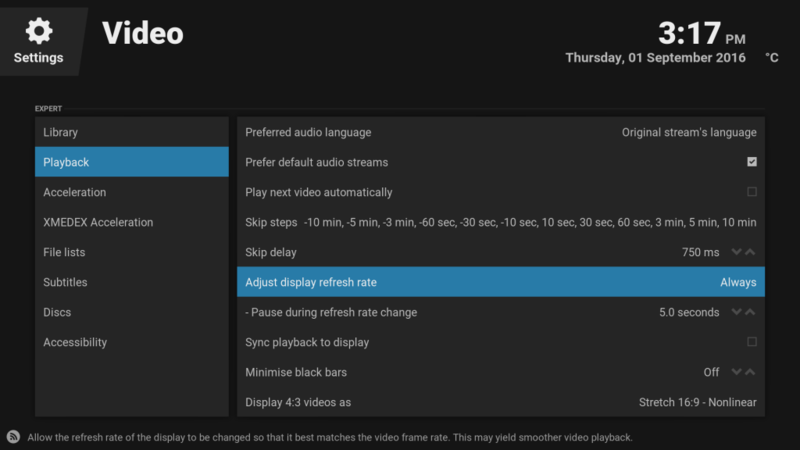 It is important not to download this version on any other device due to specific hardware configuration which will cause playback issues on other devices. * the second download option is designed for any/all other devices. This includes our newly released XTREME TV Stick, which utilizes the AMLogic S905 processor. This version is also compatible with many other branded devices including MINIX.